There are many reasons someone might want to store a vehicle for another time. This could be a few days, weeks, or maybe even longer. For whatever reason, ensuring the vehicle is ready for long-term storage is as important as finding a safe place for long-term auto storage. According to the DMV’s website, there are a few essential steps in preparing your vehicle for long-term storage. Before storing your car, ensure that the entire vehicle is thoroughly clean. Even the smallest speckle on the outside of your car can cause damage to the paint. Washing, drying, and waxing the outside is your safest bet on ensuring the quality of the exterior of your vehicle stays intact. Anything accidentally left inside could bring insects into the car or even possibly rodents who would make a nest. Tires, fluids, gas, and power should be checked on the vehicle. Air will gradually release from the tires as the weight of the car presses down on them. Inflating the tires to their maximum pressure should make up for the loss of air later down the line. Also, as soon as you take the car from storage, make sure to recheck the tires. Having clean oil is vital for storing your car as used oil could damage the vehicle’s engine. Adding a fuel stabilizer would help during storage as well since keeping a full tank of gas could cause corrosion in the fuel line and prevent the fuel from separating. Removing the battery is vital if the car will be stored for longer than a few months because they lose their charge and corrode over time. Keeping the battery in your home would be a better option. 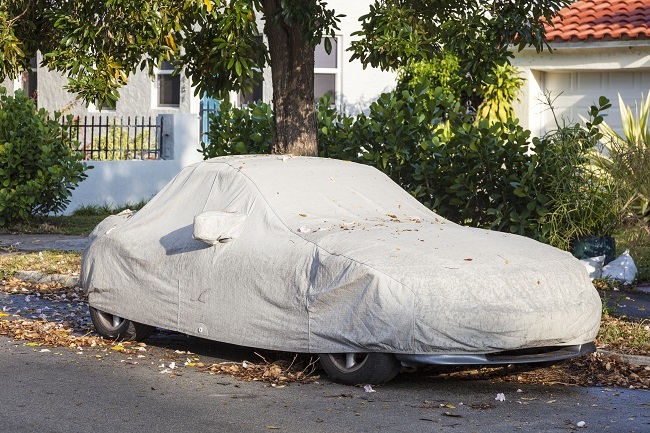 If the car is being stored outside, a waterproof cover is essential. Not only for rainy days but also in case of humidity for long periods of time. Before you cover, check that everything listed before is in excellent condition. Make sure the vehicle is sealed closed and empty from valuables. Make sure the parking brake is not set and that the windshield wipers are removed (prevents sticking). For more information on storing your vehicle covered, uncovered, or enclosed, contact us to see what spaces we have available to meet your needs. There are a few differences in boats that you use on freshwater and boats or Boats for saltwater. Saltwater vessels are going to need more maintenance due to the harsh corrosive nature of salt. The saltwater boats will also have features to help give them more protection from wear and damage. In addition to deciding where you will be using your boat, you will want to consider the type of boat you look for, such as a fishing vessel or a luxury cruising Boat for traveling the seas. If you are looking for a Boat, you have choices like sailboats and modern motor Boats with inboard or outboard motors. 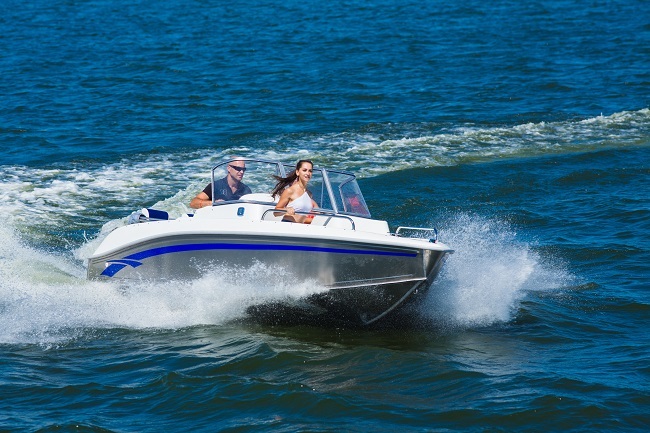 Many first-time buyers purchase undersized boats and later wish they had chosen the one that was just a little bigger. When you are in the market for a new vessel, bigger is always better. Just a couple of feet can make a big difference when you are buying a new Boat. When it comes to buying a new Boat, compromises on size and features of your new vessel is something that you will regret later. If you are buying your first Boat, where do you look? Are you going to visit the closest marina, look at classified ads or visit boat owners? This can be a daunting task, which is why it pays to have a qualified sales representative help through the process. Just like real estate agents, Boat sales services will be able to help you throughout the process of shopping for your boat, as well as help after finding marina services, dry docking, and even, helping you to resell your boat years later. Buying a new boat is a lot like buying a new house; there are options like custom built boats that have everything you want, as well as used boats. If you want to have specific features in the design of your Boat, you will want to buy new, but this will also cost more than buying a used boat. Used boats also give you options for classic boats and savings for larger boats. When you buy your boat, you will want to make sure that you have services like a marina a to dock it, dry storage for when you are not using it and maintenance services for upkeep. These are things that you will want to talk with your sales agent about before you sign the contract and finalize your purchase of a new boat. In addition, you will want to make sure you have good storage to keep your boat safe while it is not on the water. These are some tips to help ensure you get the boat you are looking for when you buy your next Boat. When you have decided it is time to purchase a new vessel and sail the open seas, contact us for all your storage needs before you buy a new boat.